But this peaceful mission was not to last. In those few decades, Fr. Rasle’s little village got caught in a blaze of controversy that ended in the mission being burned by a Massachusetts militia and its pastor being shot. Joseph Moreshead, a seminarian for the Roman Catholic diocese of Portland, will discuss the origins of this conflict between Fr. Rasle, the New England colonists, and the Abenaki people and how competing interests among the three parties led to such a tragic end. Joseph Moreshead is a native of South Portland, and a current student at the Catholic University of America, studying to be a Catholic priest in Maine. A graduate of Cheverus High School and Fordham University, Moreshead was educated for eight years by Jesuits like Fr. Rasle. After extensive research on the Jesuit Relations, he led a pilgrimage to Fr. Rasle’s grave last August. He holds a bachelor of arts in philosophy and classical language.But this peaceful mission was not to last. In those few decades, Fr. 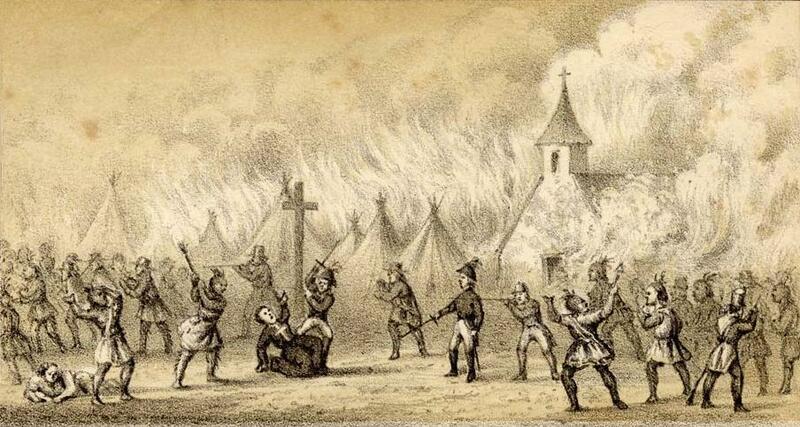 Rasle’s little village got caught in a blaze of controversy that ended in the mission being burned by a Massachusetts militia and its pastor being shot. Joseph Moreshead, a seminarian for the Roman Catholic diocese of Portland, will discuss the origins of this conflict between Fr. Rasle, the New England colonists, and the Abenaki people and how competing interests among the three parties led to such a tragic end. The Kennebec Historical Society’s May Presentation is free to the public (donations gladly accepted) and will take place on Wednesday, May 16, at 6:30 p.m., at St. Mary’s Church located at 41 Western Avenue in Augusta. Link to original article in The Town Line. For the past 30 years, Barden has been researching flint corn varieties, connecting with other corn keepers, and handing out thousands of rare kernels for farmers and gardeners to grow. 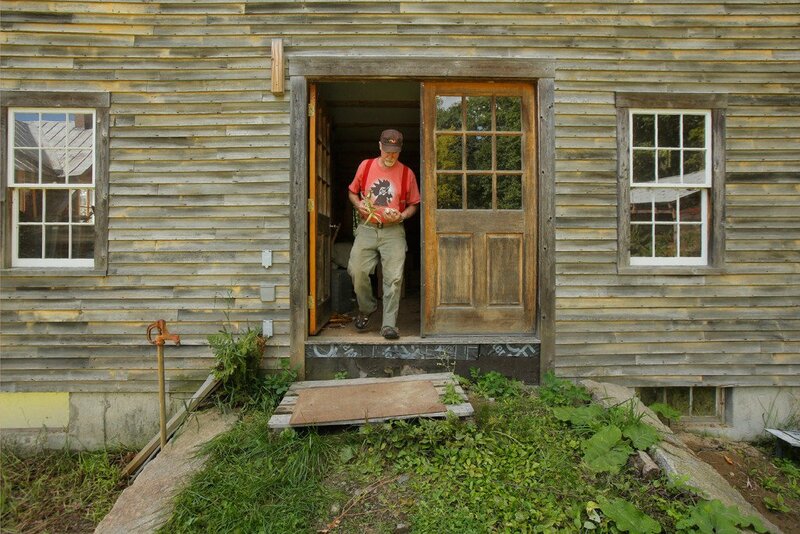 To him, it is far more than just a hobby that has taken over his garden and fields. Read this inspiring story in the Portland Press-Herald.